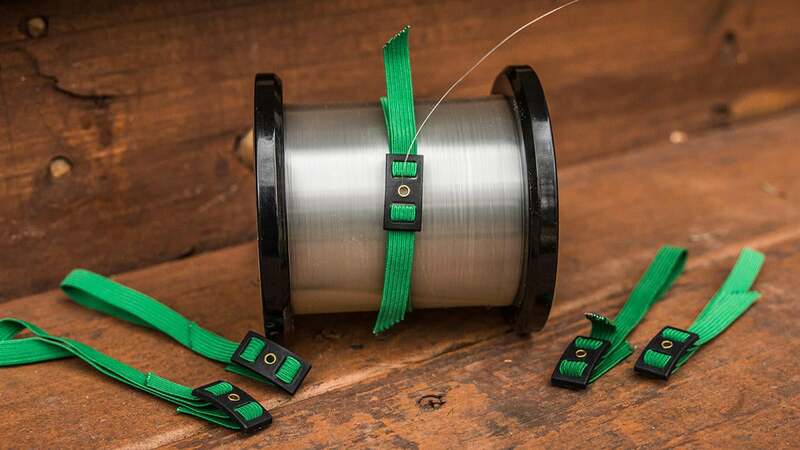 This simple yet practical accessory takes a lot of hassle out of fishing line storage and spooling. I like simple products that solve a problem, especially when it comes to fishing line management. I am the world's worst at it. I'll open my big, plastic bin full of line and there are tag ends going everywhere and tangles galore. To be honest, it makes me less apt to change line when I need to because I don't always feel like dealing with the mess. For the past several months, however, my line management has been made much easier with the help of Dr. C Fishing Line Doctor Pro. It controls the line on your extra spools and also provides tension as you spool your reels to avoid overruns and other common frustrations. There's no fancy or flashy marketing behind this product, which I actually like. It's a simple, practical solution that all anglers will appreciate. The Dr. C Fishing Line Doctor Pro was designed with a brass insert which serves two very important purposes. 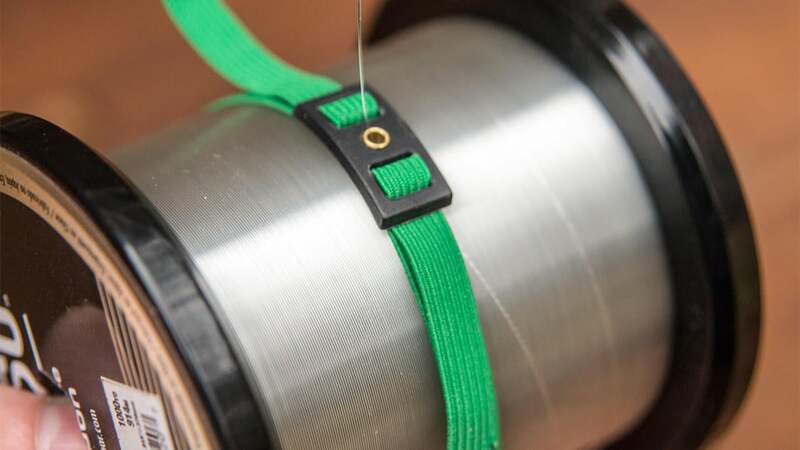 First, it protects your fishing line from any abrasion as you spool your reel. You don't want hard, jagged plastic scraping your line as you feed it onto your reel. This insert also protects the Line Doctor Pro from braided line. 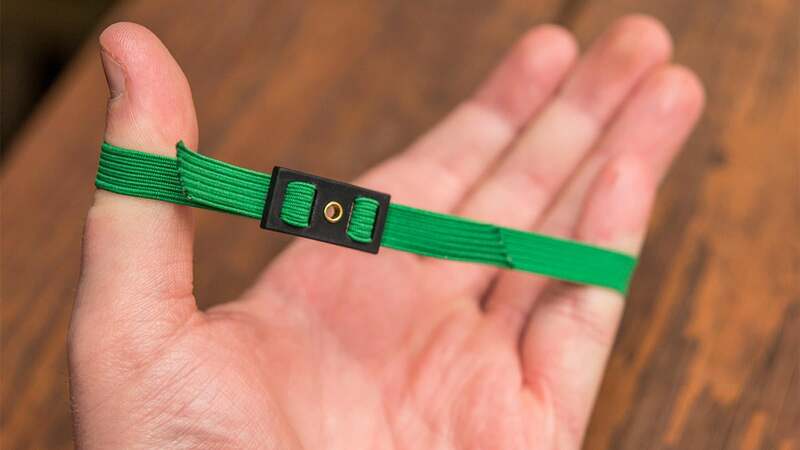 Braid is quite abrasive, so if this insert weren't there, your braid would chew through the plastic after just a few uses. I've used it with all types of line and am happy to report that there has been no line or device damage to speak of. Whether you prefer to buy bulk spools or your favorite line or simply purchase smaller spools on an as-needed basis, you'll be able to use the Line Doctor Pro. 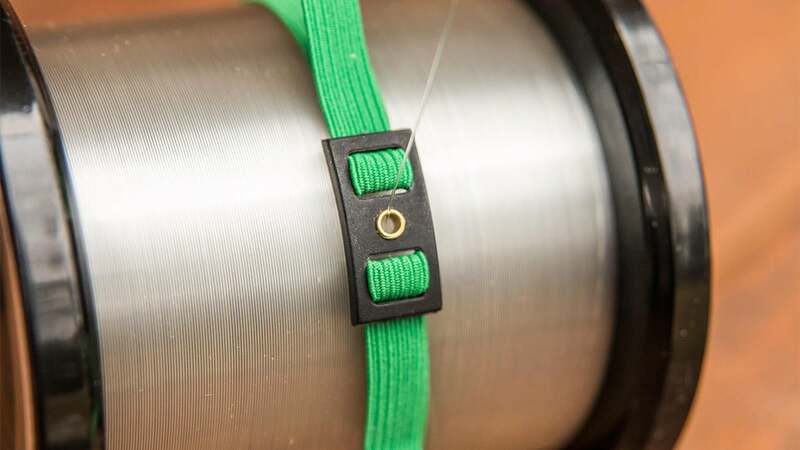 Not only is it made with an elastic band, but you can also cinch it tightly around any size spool. Also worth noting, the elastic maintains its flexibility quite well. It doesn't get dried out or lose its elasticity, so I expect it to last for many years. These come in packs of five with a price of $12.95. If you think about it, just one pack of these will effectively manage up to 5,000 yards of fishing line. It's one of those products that I wish I had thought of, to be honest. Nothing flashy and no outlandish claims. It just plain works. The Line Doctor Pro is available at DrCFishing.com.